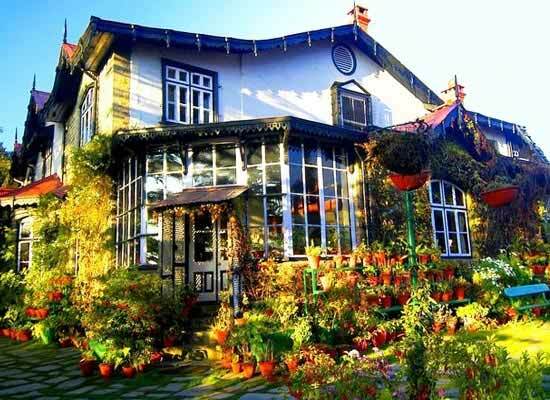 "The former summer residence of the late Raja Charanjit Singh of Kapurthala, it is one of the best heritage hotels in Shimla. 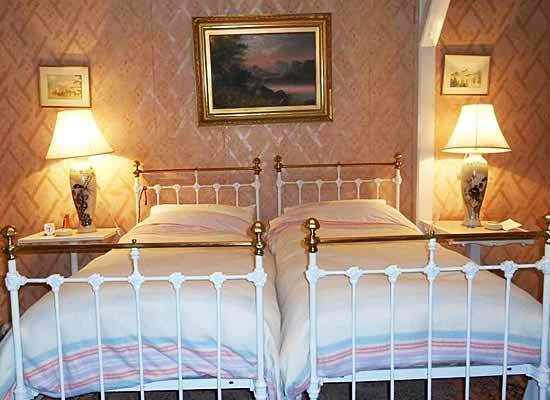 Handled as a heritage hotel by his grandson Kanwar Ratanjit Singh or Reggie, the property is decked-up with all the modern comforts. The hotel is known for offering impeccable hospitality to its guests, looking for a pleasant stay, in the royal rooms. Savor finger-licking delicacies of popular Indian as well as World fares, prepared by the expert chefs in the royal kitchen. A library, a card room, tennis court and a croquet lawn are some of the contemporary facilities here. The property boasts of breathtaking surroundings. 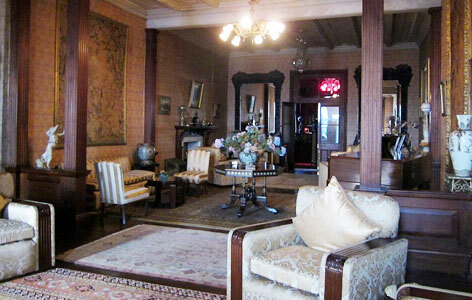 The beautiful mansion is a summer residence of the late Raja Charanjit Singh of Kapurthala. 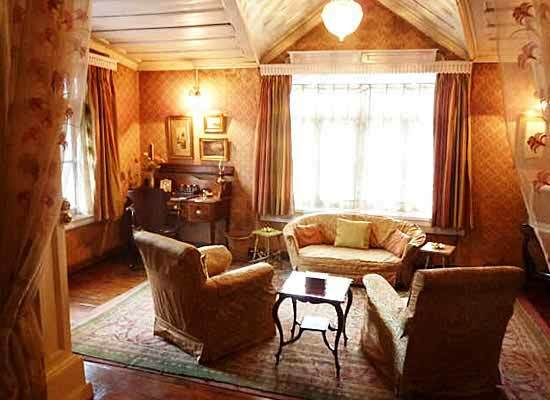 Today, it has been turned into a heritage hotel of Shimla, which is managed by his grandson Kanwar Ratanjit Singh, lovingly known as Reggie. Constructed way back in 1835, the property was taken over by Lord Auckland, the then Governor General of India. The declaration of the 1st war against Afghanistan was signed on 1st October 1838, here at Chapslee. Reggie started welcoming guests to Chapslee from 1976. Even today, he resides at the property with his family. Chapslee is known widely for its lip smacking cuisine, and the elegant Dining Room at the hotel is the perfect place to savor traditional Royal Indian cuisine from the Palaces of the Maharajas and Nawabs of India. 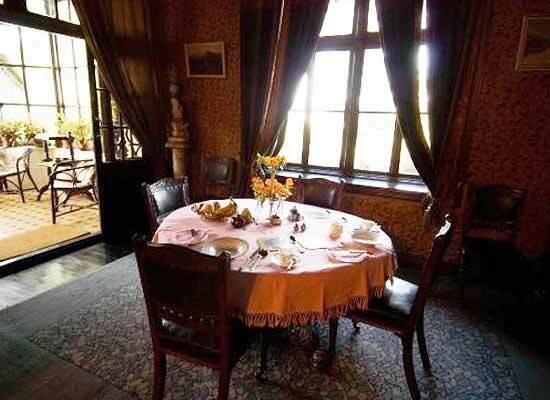 Anglo-Indian cuisine of the British Raj is also served with gracious hospitality, characteristic of those times. The former summer capital of the British in India and the present capital of Himachal Pradesh – Shimla is blessed with the best of nature’s bounties. Surrounded by cool wooded hills and dotted with stately buildings of the colonial era, Shimla creates an aura which is very different from that found in other hill stations in India. The stately Viceregal Lodge, the happening Mall, and Scandal Point are some of the pales of tourist interest in the city.